Tim Burton In Talks To Direct Adaptation Of Very Tim Burton-Sounding Book | Birth.Movies.Death. Victorian era ghost photography and gothic Welsh islands? 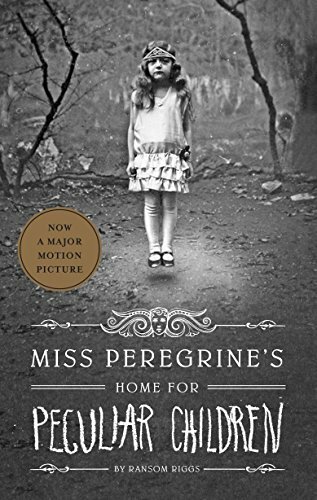 Must be a Tim Burton adaptation of MISS PEREGRINE’S HOME FOR PECULIAR CHILDREN. It must be comforting to be a cliche. Tim Burton must be so comforted. The story follows a young man who travels to the Welsh island where his grandfather grew up and discovers secrets, etc. Burton, should he come on board, will choose a writer for the film. It’ll probably be John August or John Logan or someone else properly bland and middlebrow who makes sure that nothing in the script is as Burton-esque as Burton’s Burton-esque visuals.